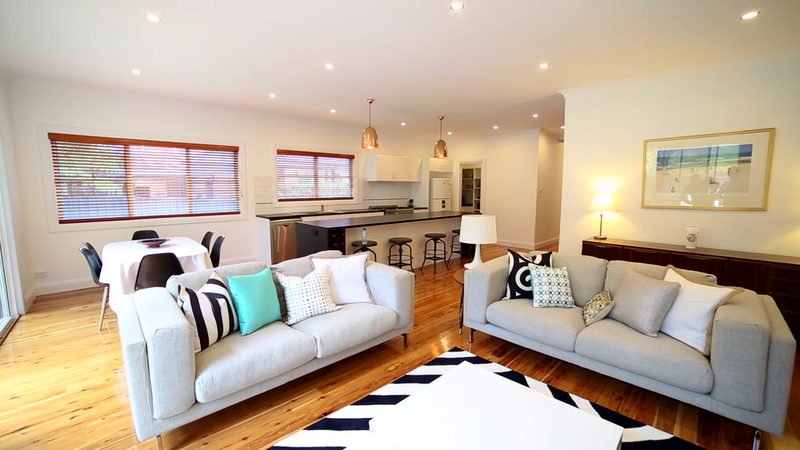 Beautifully crafted to embrace its surrounds and located less than 1 minutes' walk from a family friendly park and enjoying Merewether golf club at its rear, this exceptionally renovated designer residence provides an outstanding, free-flowing sanctuary of light, space and quality. Extending over two levels this home provides an enviable lifestyle for family living and a perfect environment for entertaining. 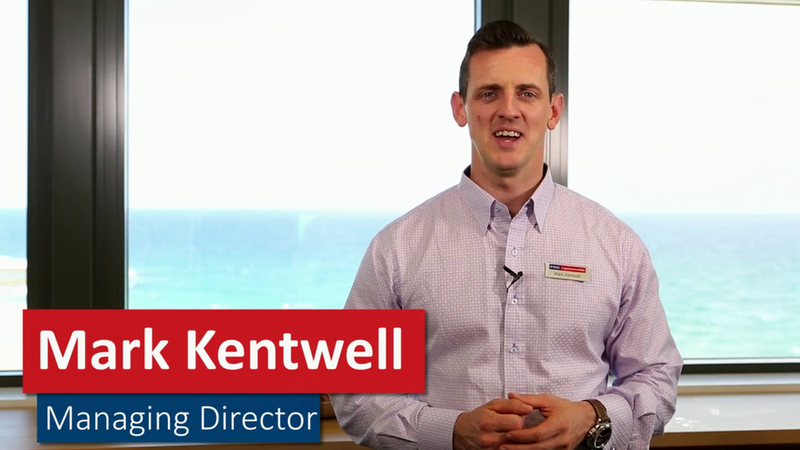 Mark Kentwell , Managing Director of PRD Nationwide Newcastle and Lake Macquarie, delivers his monthly market report for the Newcastle and Lake Macquarie region. 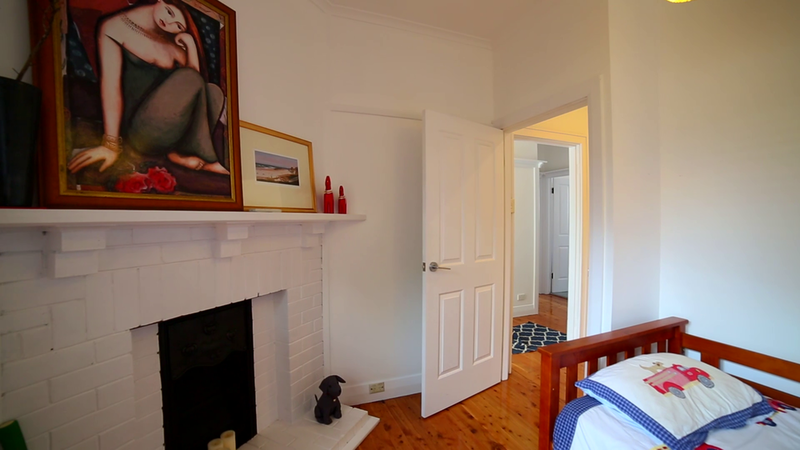 I have a wealth of experience shooting video content for the Real Estate Industry. Through my contacts I have been sub-contracted onto many projects for agencies in Newcastle and the Hunter that have included everything from Property Market updates - giving info on the current state of the market to Agent profiles - helping to improve the visibility and profile of agents, Auction videos, Buyer and seller advice videos, client and customer testimonials and of course Property profiles - helping to give properties that extra edge with a proper view and an up close look for potential buyers. 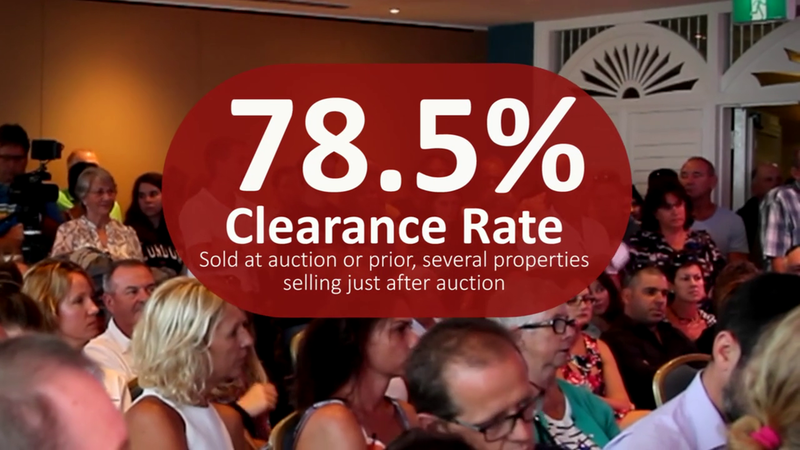 Check out the online video presence of 'PRD Nationwide' - Newcastle & Lake Macquarie through their Youtube and Vimeo channels for an idea of some of the content I am capable of and have been shooting.